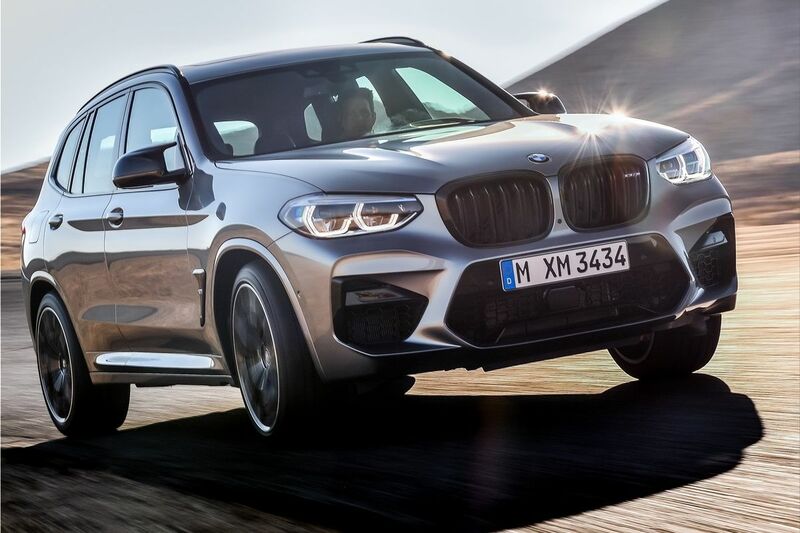 BMW just published the list of prices for the two new models: BMW X3 M and X4 M. So, if you somehow got your eye on any of the two models, stay with us to find out all the necessary details! 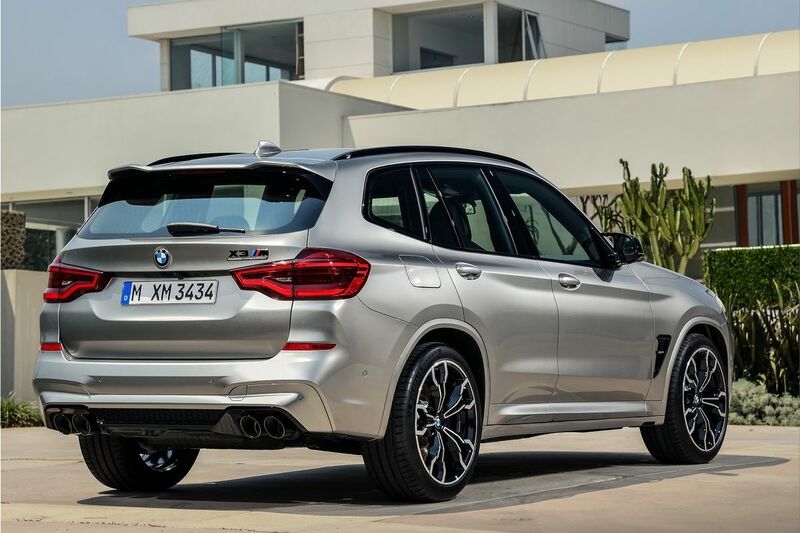 The new models BMW X3 M are equipped with a gasoline engine with six cylinders, with a capacity of 3.0 liters and an automatic transmission with eight reports. 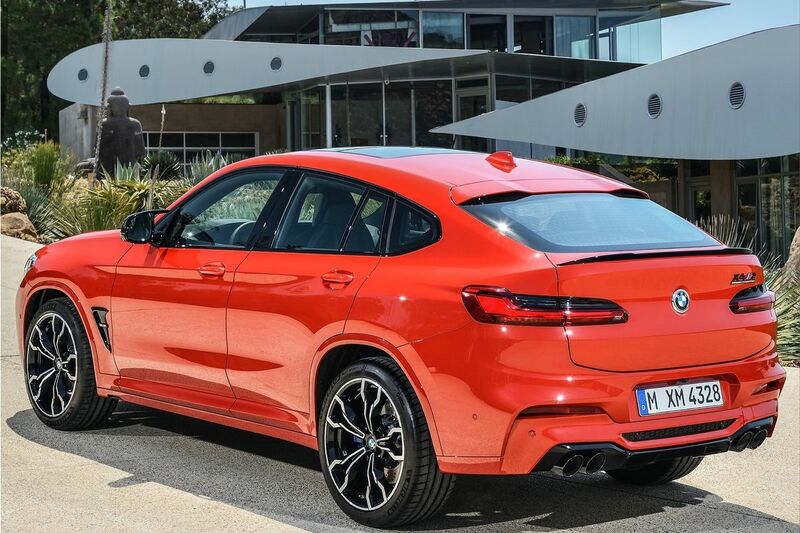 The first version of this model has a power of 480 horses and a maximum torque of 600 Nm, its price being of 91.928 euros, with all taxes included. 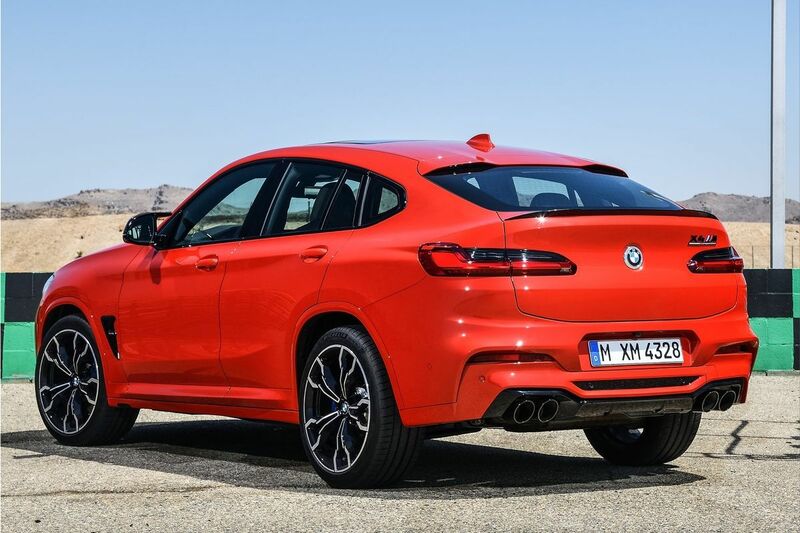 In case you want something more, the Competition version will bring in an extra 30 horsepower, but the price increases up to 100.641 euros. Acceleration from 0 to 100 km/h is possible in just 4.2 seconds, respectively 4.1 seconds in the case of the version Competition. 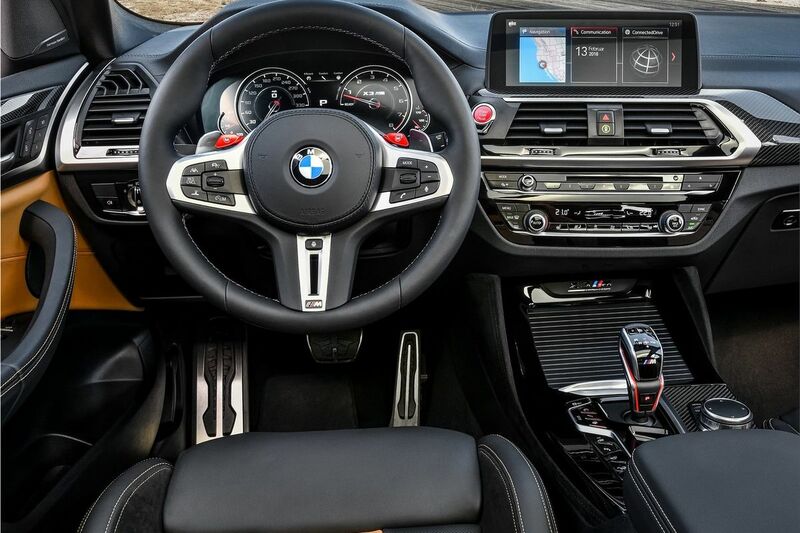 Top speed is limited to 250 km/h, but if you use the package M Driver, it will grow to 280 km/h and 285 km/h in the case of the Competition version. 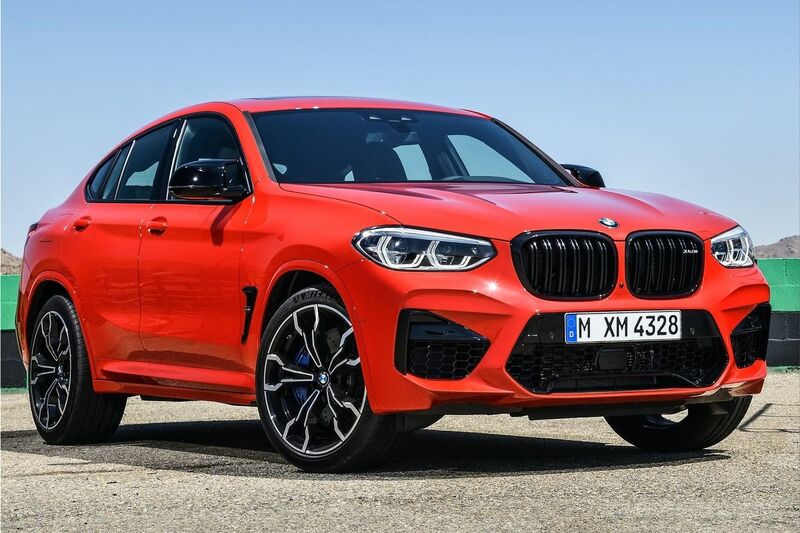 The same engine can be found on the new models BMW X4 M. But, in this case, the prices grow up to 93.951 euros, respectively, up to 102.664 euros in the case of the Competition version. 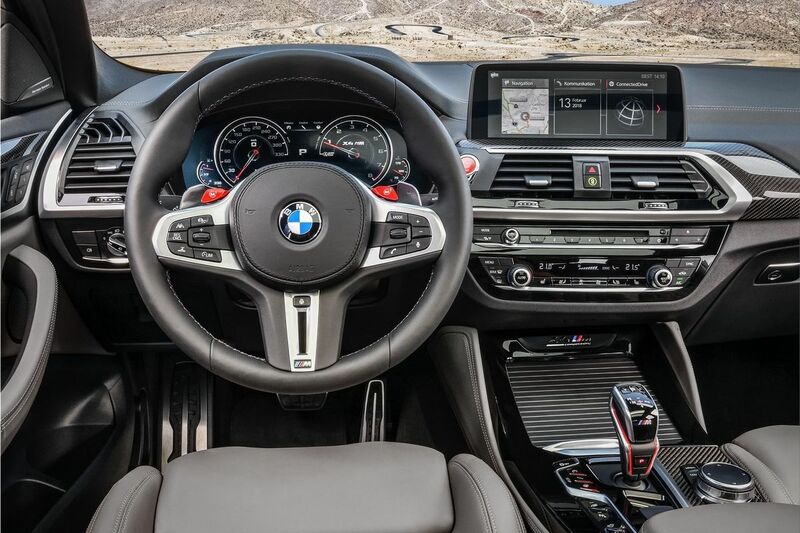 No matter about the version we're talking about, the new models are equipped with xDrive all-wheel-drive system, which was introduced for the first time on the M5 sedan. 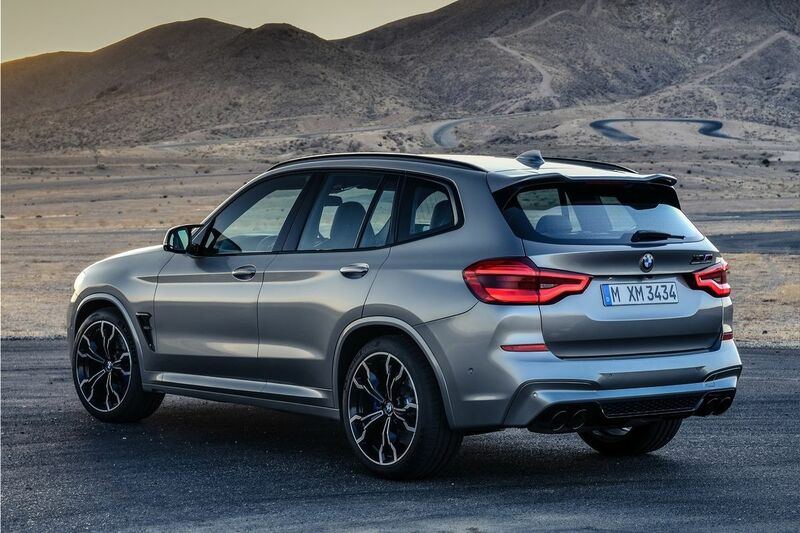 video: The first-ever BMW X3 M and X4 M. Driving Dynamics.